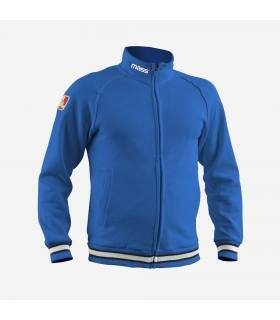 Comfort, strength and freedom of movement are the essential features of good sportswear and the principles that inspired the creation of the wide range of technical sports products of our brand. 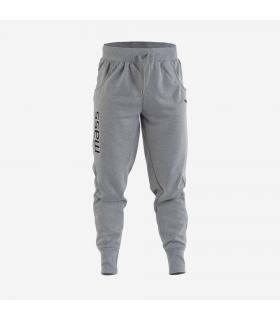 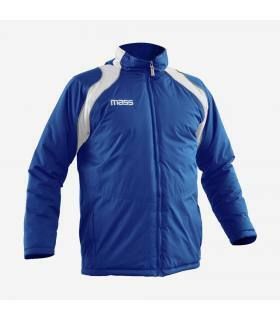 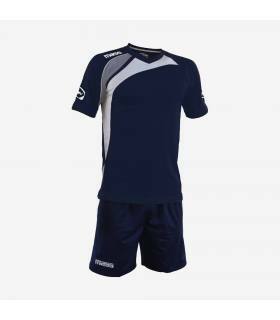 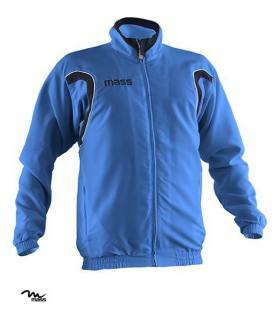 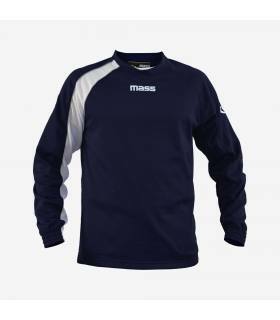 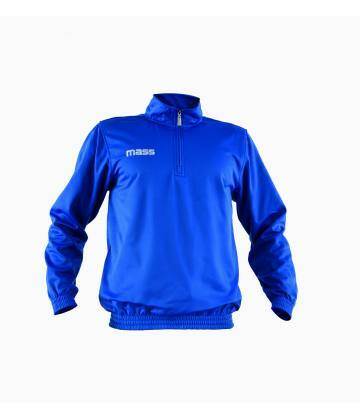 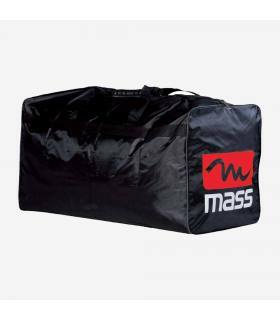 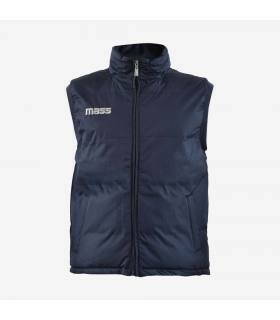 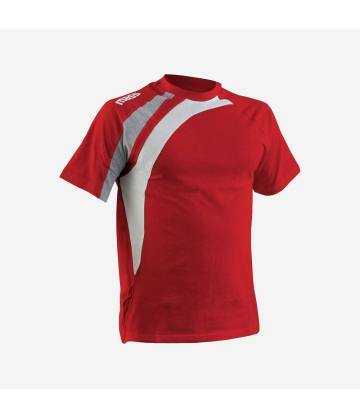 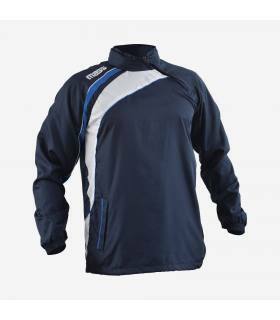 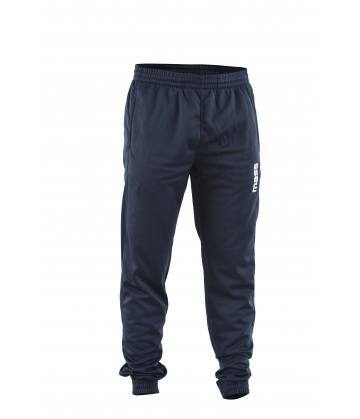 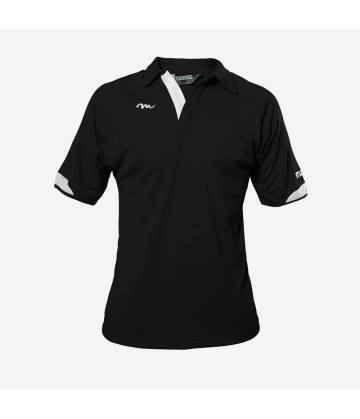 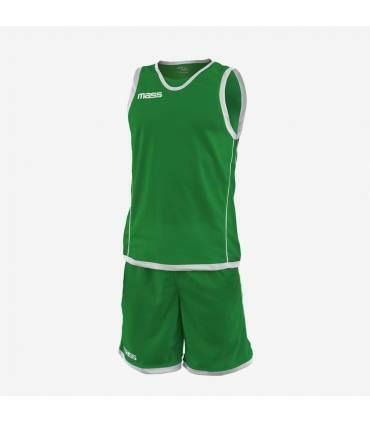 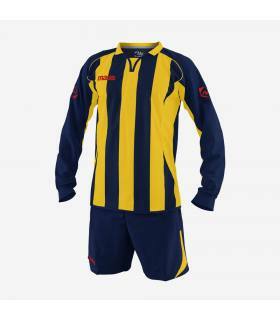 We provide for small and large distributors, sports clubs, football schools, professional athletes, amateurs and enthusiasts, high quality sports clothing and accessories with an excellent value for money. 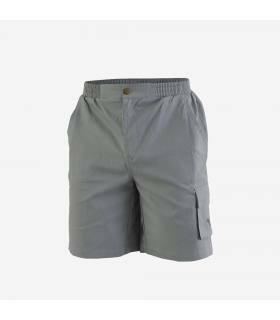 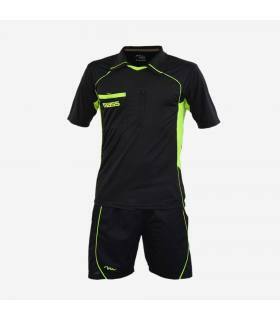 Sporting garments suitable both for amateur and professional activity, both indoor and outdoor, created on the basis of a constant research and innovation of designs and materials. 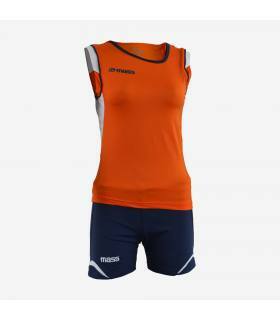 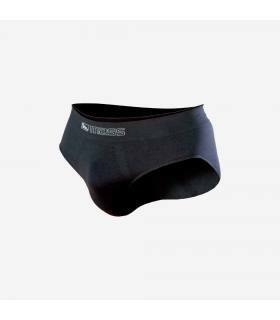 We select the best fabrics that can adequately respond to the most varied stresses and ensure to the athlete breathability and comfort, not to mention the typical Italian style and the latest fashion trends. 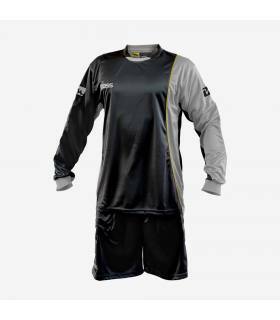 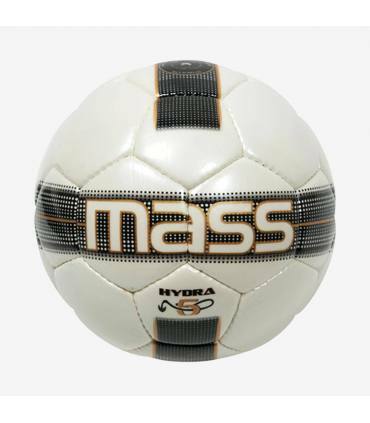 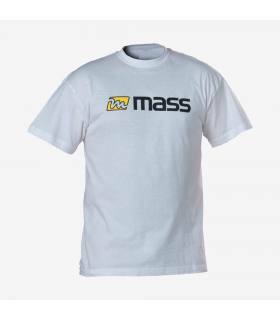 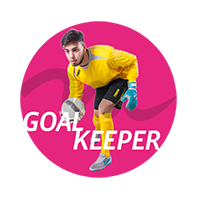 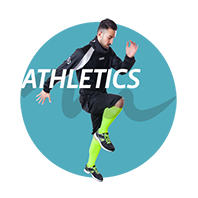 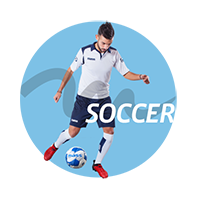 Our product catalog includes sports goods and technical clothing for soccer, football, volleyball, basketball, athletics, running, training and fitness. 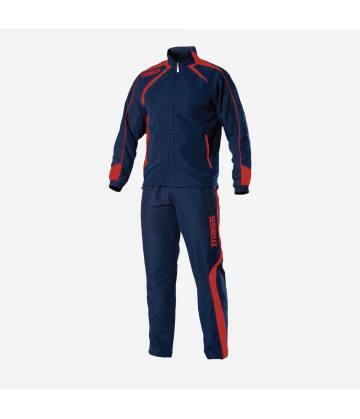 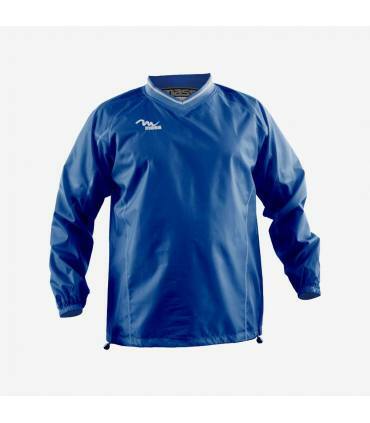 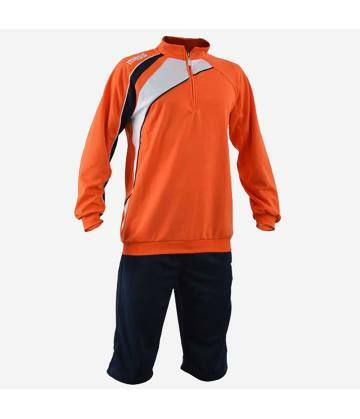 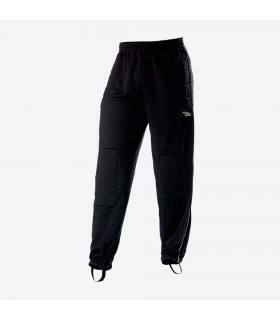 There are competition uniforms, soccer jerseys, training suits, k-way, down winter jackets, bags, sports accessories, soccer balls, technical underwear and casual outfits for leisure, in a variety of models, colors and sizes suitable for men, women and children. 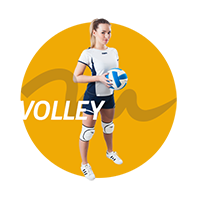 You can buy our sports items from our authorized distributors and dealers, scattered across Italy and abroad, or conveniently online. 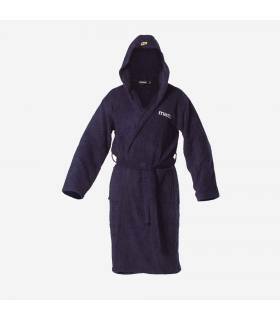 Purchasing on our e-commerce is simple and safe: you can safely pay thanks to the SSL secure protocol or via Paypal. 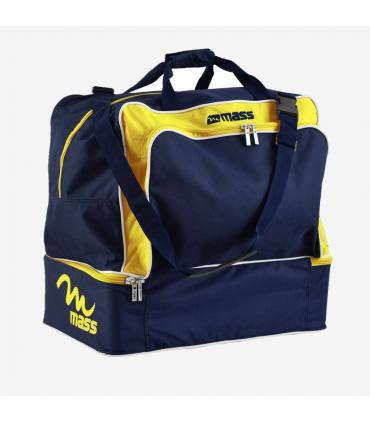 You will receive the ordered items directly at home or at your office quickly thanks to the international shipments with GLS express courier. 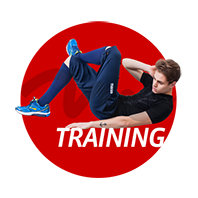 Subscribe to our newsletter to get special offers and promotions!